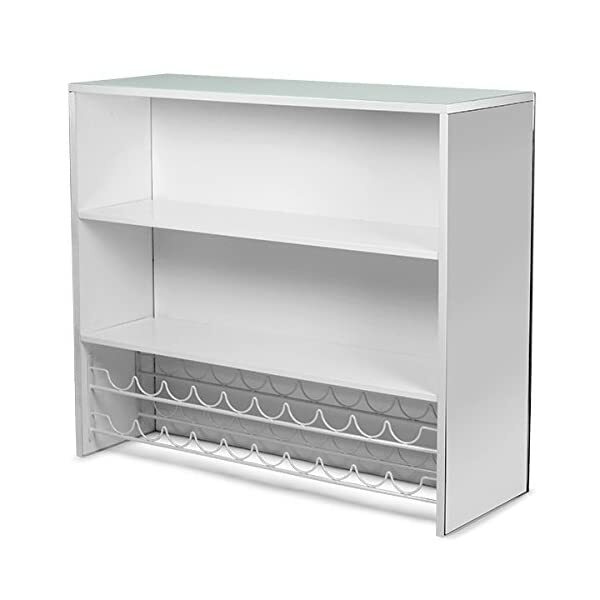 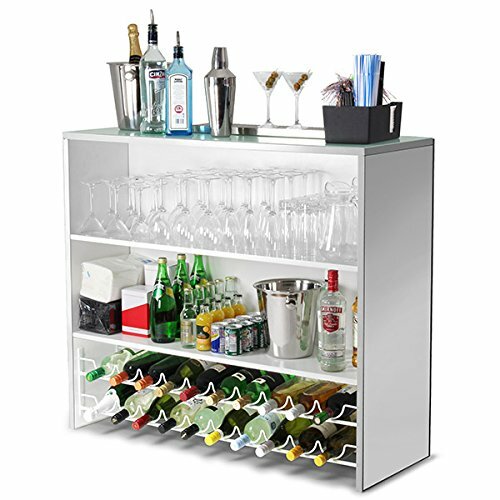 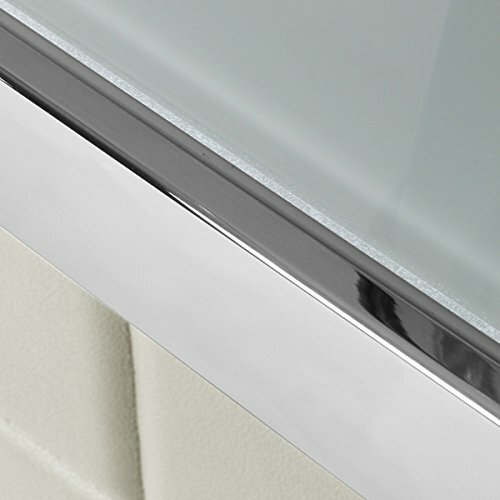 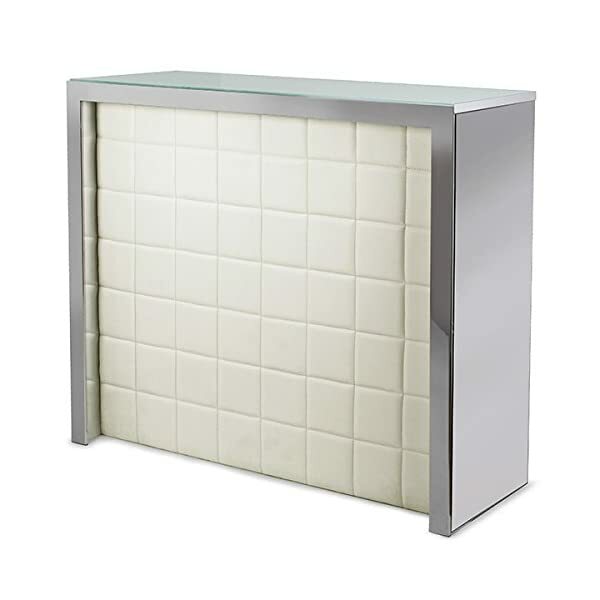 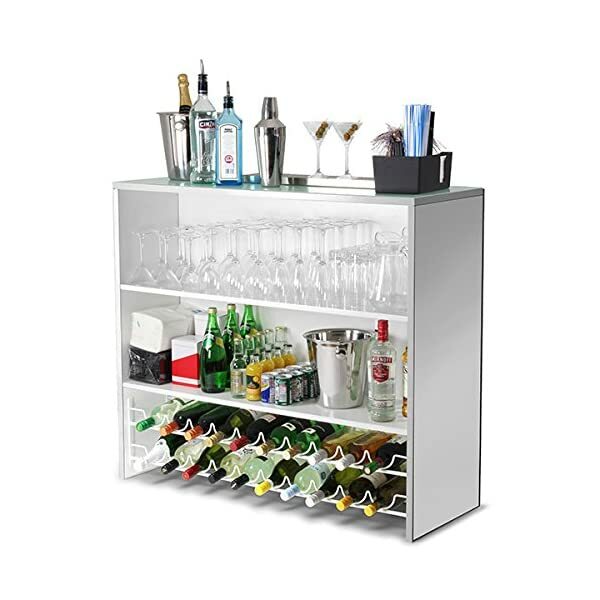 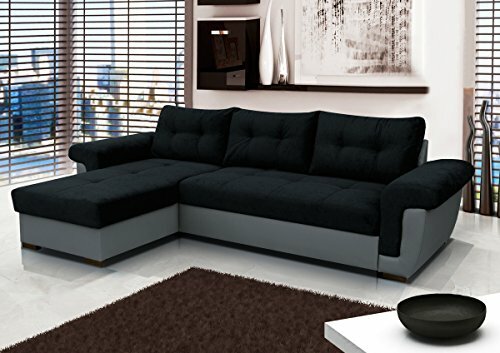 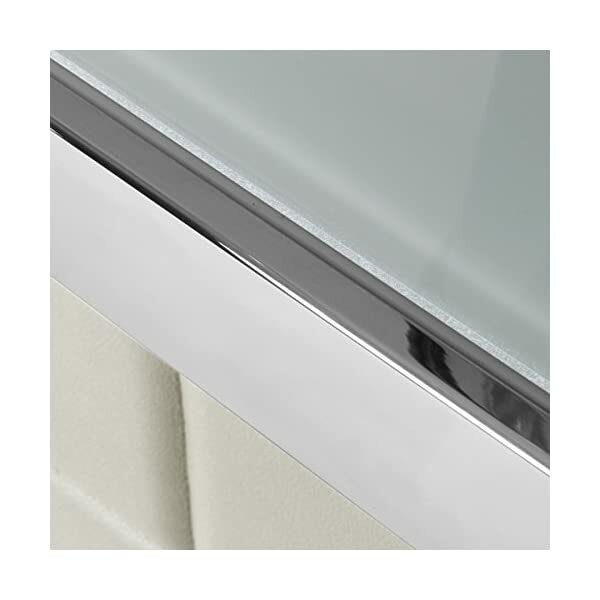 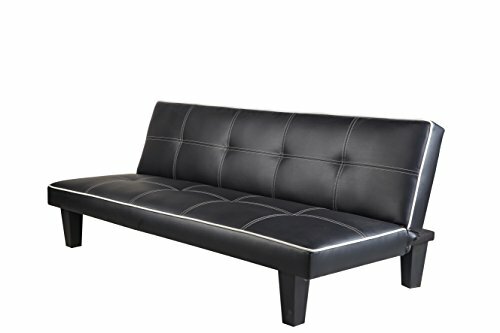 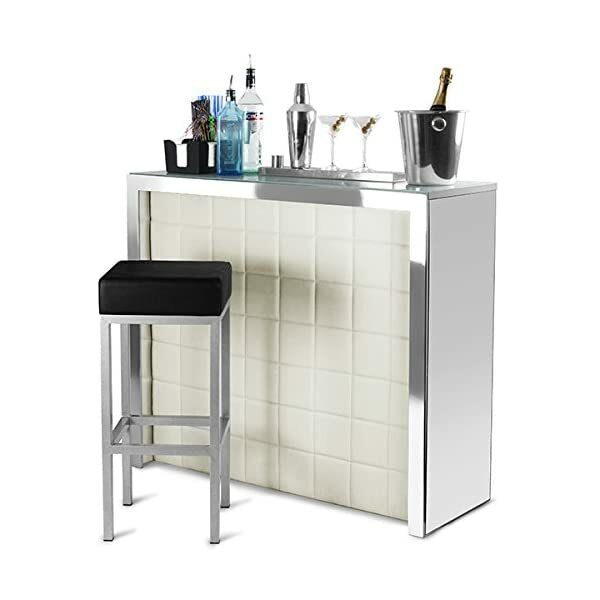 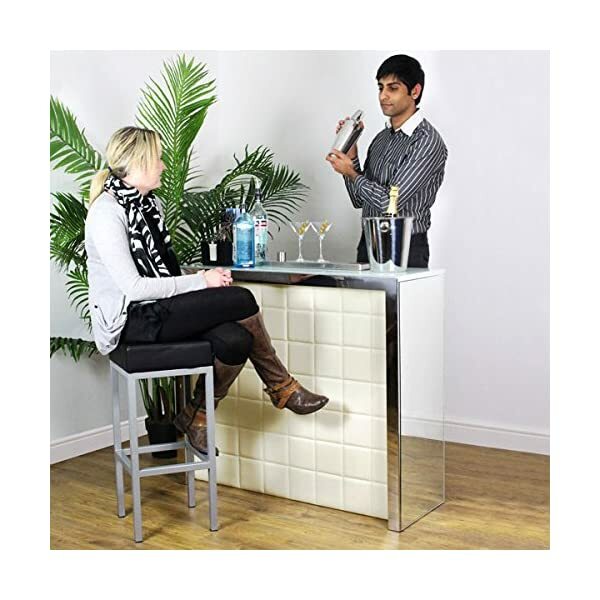 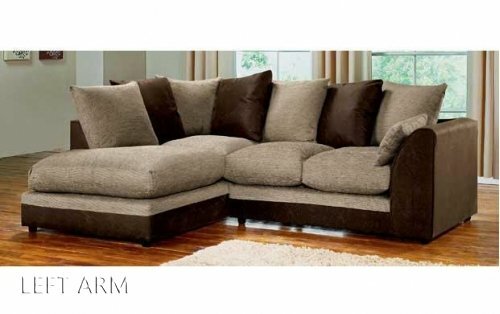 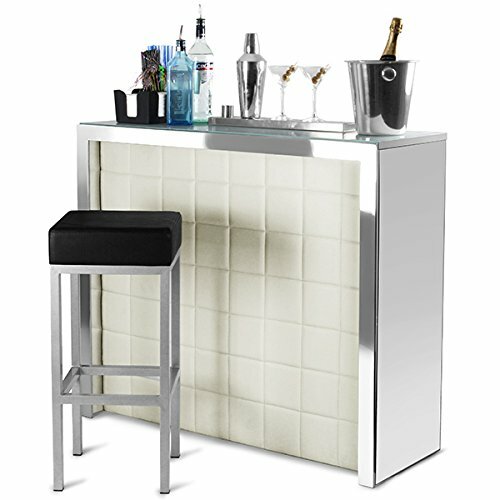 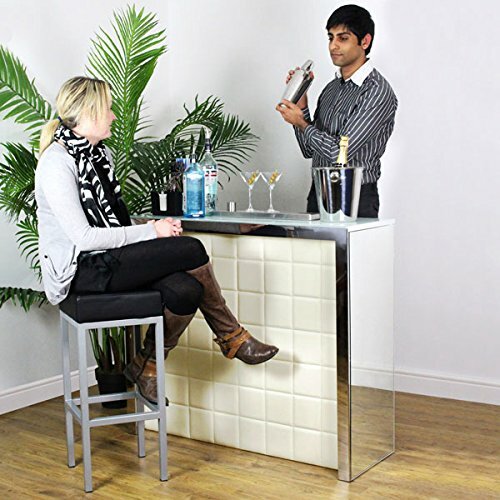 The Hollywood Home Bar is a luxurious bar unit and will make a perfect addition to your home or bar. 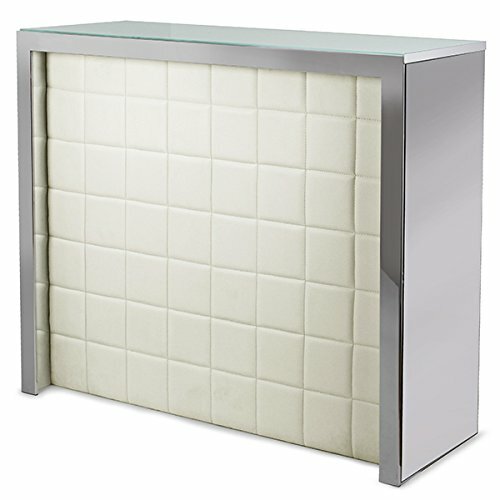 This bar has mirrored side panels and a frosted glass top. 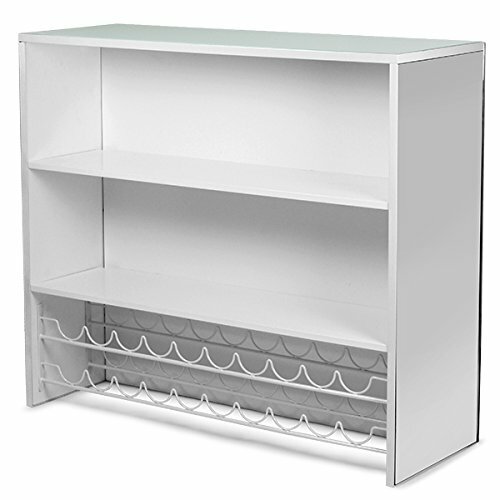 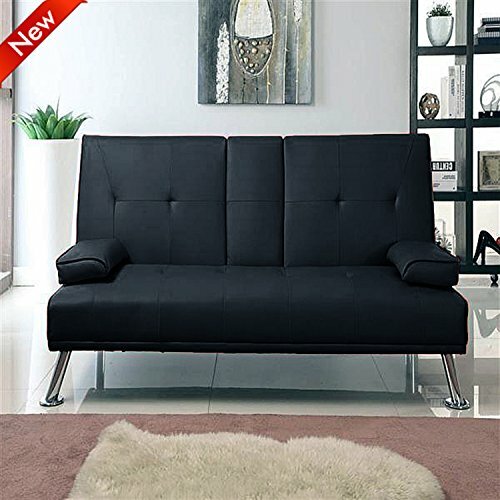 Non-returnable once assembled.